The small, romantic resort - consisting of 5 cottages (3 large and 2 small cottages) - is located on a slightly wooded and fenced plot on the quiet outskirts of Himmelpfort, in a picturesque landscape surrounded by four lakes. Ideal for families with children and also for dog owners. A children's playground is located directly on the property. Access to the Sidowsee with its own jetty is from the property. A boat is available to guests. If you are also interested in a small apartment, just contact us. As additional costs is only the electricity according to actual consumption, all other charges are inclusive! Bed linen can be booked for a one-off fee of € 7.50 per person. 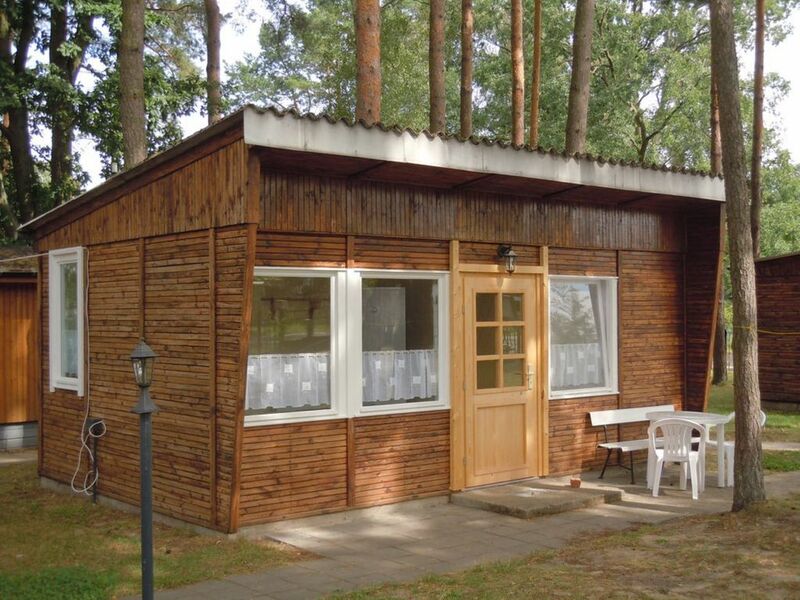 The small holiday complex - consisting of 5 holiday homes - is situated on a slightly wooded and fenced plot on the quiet outskirts of Himmelpfort, in a picturesque landscape surrounded by four lakes. Ideal for families with children and also for dog owners. A children's playground is located directly on the resort. Access to the Sidowsee with its own jetty is from the property. A boat is available to guests. On the property the cycle path leads Berlin-Copenhagen over. Als Nebenkosten kommt nur der Strom nach tatsächlichem Verbrauch dazu, alle anderen Nebenkosten sind inclusive! Bettwäsche kann gegen eine einmalige Gebühr von 7,50€ pro Person dazu gebucht werden.